Kabza De Small spotted with Oskido, Professor and Heavy k.
2019 is your year. I don’t care what you’re doing, making or creating, the benefits of your hard work will reap this year. And nothing is going to put a stop to that! 2019 is your year. I don't care what you're doing, making or creating, the benefits of your hard work will reap this year. And nothing is going to put a stop to that! 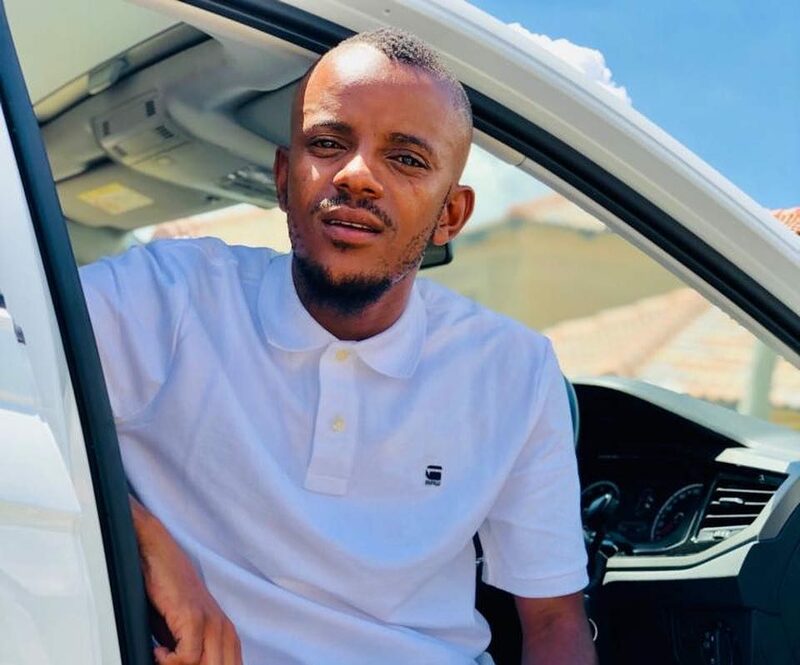 A day later another post emerged on his timeline but this time around it was a video showcasing himself in studio with Oskido, Heavy K and Professor. Annoyingly so the posts are too vague as they do not let too much information sip out. Could this mean that he is signing to Kalawa? What does signing a deal with Kalawa mean for Kabza De small and the amapiano sound? A contract deal with Kalawa would mean that the Piano King would have access to music giants at the Universal Music group. Having access to Universal means that he will be able to gain access to a greater audience meaning that his music will reach more ears around the country and possibly the continent and eventually the world at large. As for the sub-genre itself, this would mean that it will be legitimized and all the criticism will either die or multiply. This will be a good move for the movement as Kabza De Small is at the forefront of taking the culture forward.